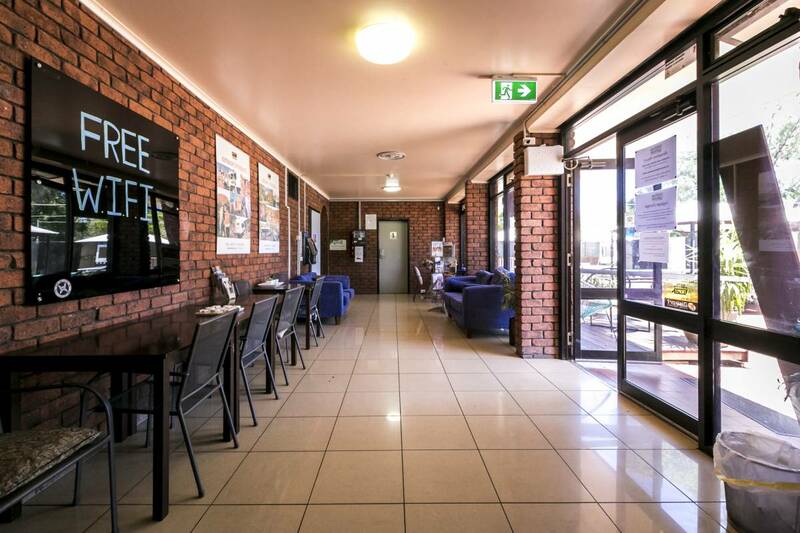 We offer the following during your stay at the Haven: Free Wifi, all rooms have their own ensuite, airconditioning and heating, communal kitchen and BBQ area, outdoor swimming pool, lockable storage units in each room, Safe at reception for valuables, free luggage storage while on tour, and free breafkast daily of tea, coffee, toast & cereal. 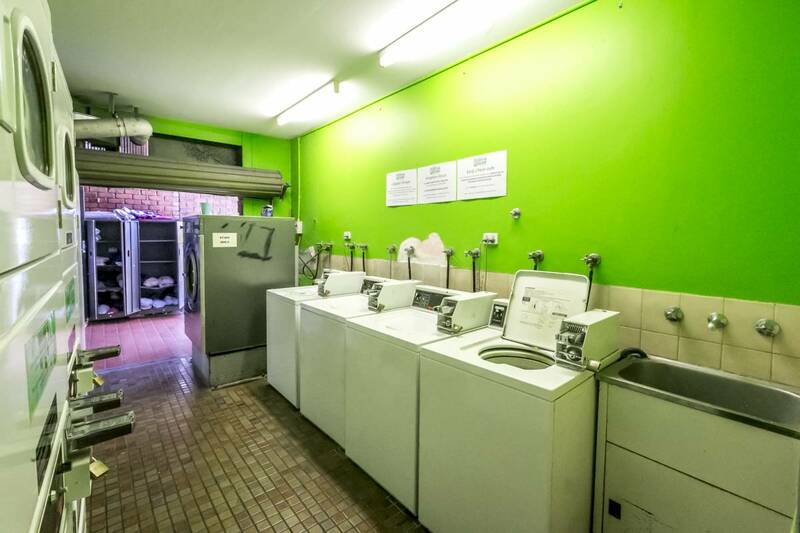 Alice Haven offers a selection of mixed and female shared dorms. We also cater for couples, groups and families with private rooms. 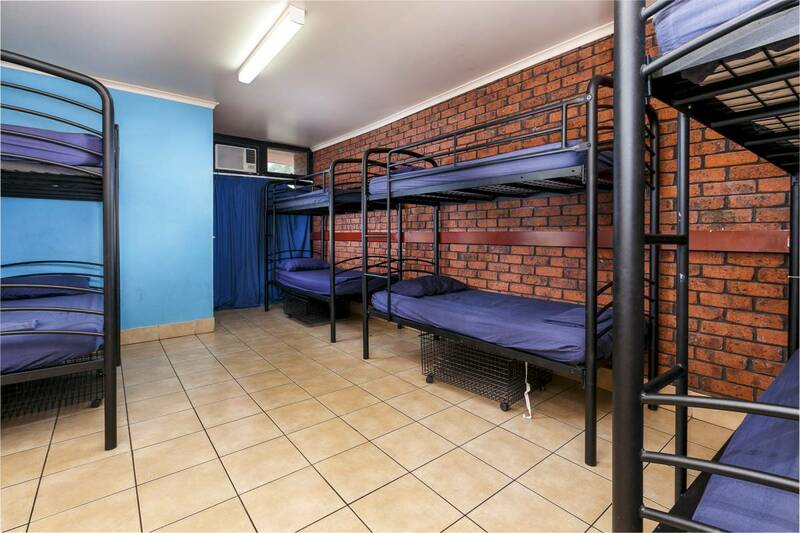 All rooms are spacious and clean, with all linen and lockable luggage storage provided, air-conditioned and have the ease of an Ensuite bathroom. Please check for availability and special offers! 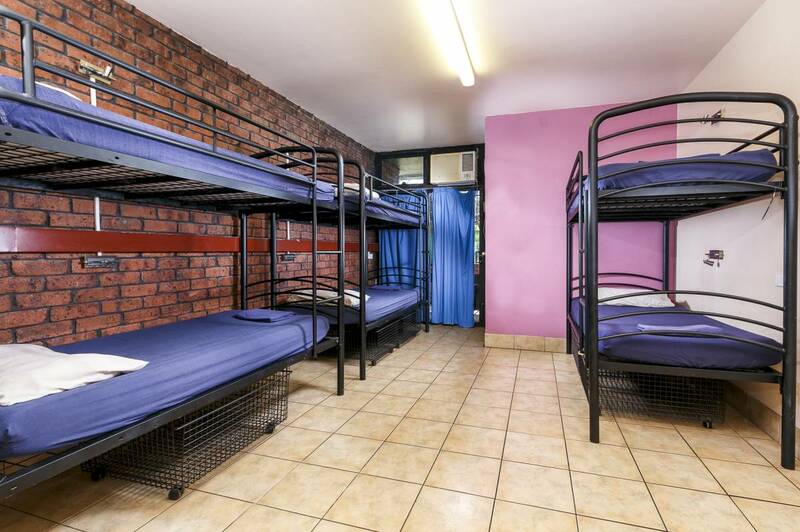 Private / Double / Twin / Family rooms also contain an ensuite, air conditioning, heating, fridge, tea/coffee making facilities and a 42inch plasma television. 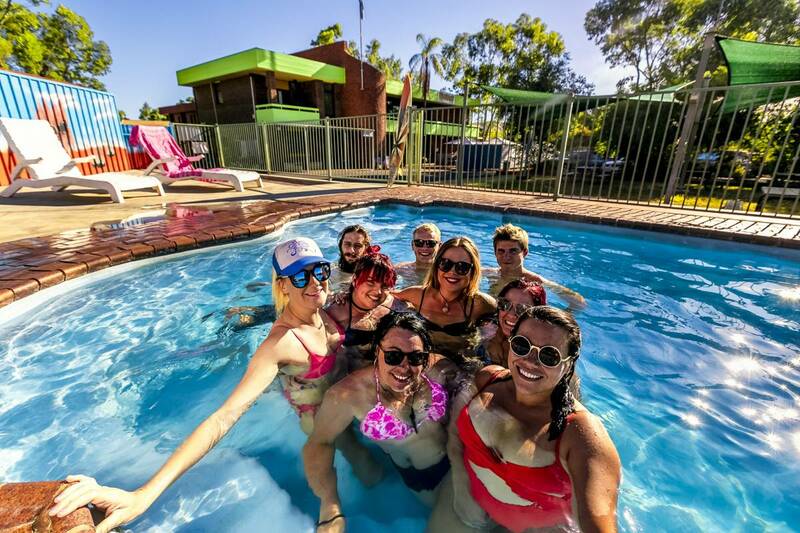 Alice Springs Haven Backpackers is a 10-minute walk from Alice Springs town center, providing easy access to cafes, bars, restaurants and shops. 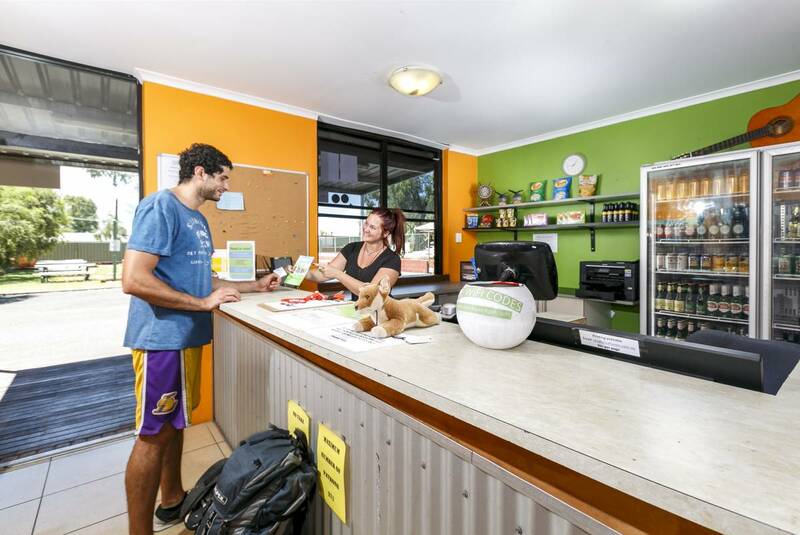 Alice Springs Airport is a 15-minute drive away, with the convenience of a Shuttle Bus service for an additional cost. We have a 24 hour cancellation policy on all rooms. When heading into town stay on the Main Rd (Stuart Hwy) If coming in from the North turn right onto Larapinta Drive (Main Intersection) If coming from the South turn left onto Larapinta Drive and you can't miss us! Please see Alice Wanderer at the airport to arrange direct transfers to our accommodation. Bookings can be made once you arrive at the airport.